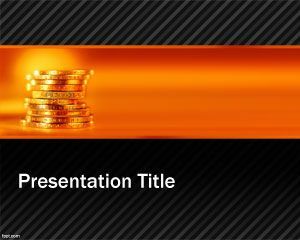 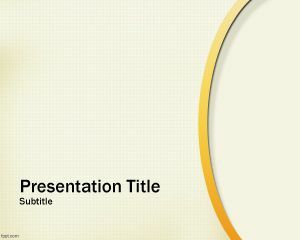 Gold Mine PowerPoint template is a free PowerPoint presentation template with gold mine image and in particular featuring some gold coins. 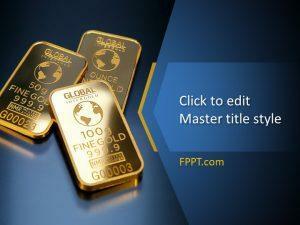 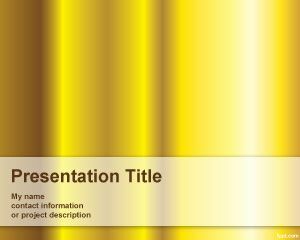 You can download this gold mine effect background for PowerPoint presentations to decorate your slides. 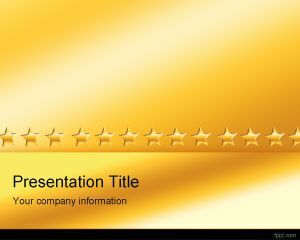 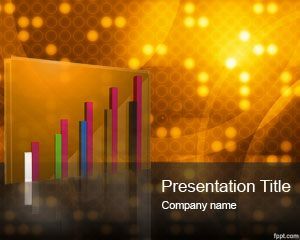 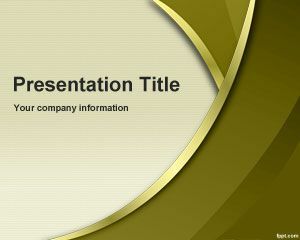 This free gold mine template for PowerPoint can be decorated with other presentation templates available in this website.